This year I have decided that I want to help make a positive impact in someone else’s life when they need it the most. This has a personal connection for me having not only lost family, but watched a friend thrive after waging a fiercely couragous and inspirational battle against the disease. For my last season of high school lacrosse I’m participating in the 2019 Faceoff Against Cancer Challenge. 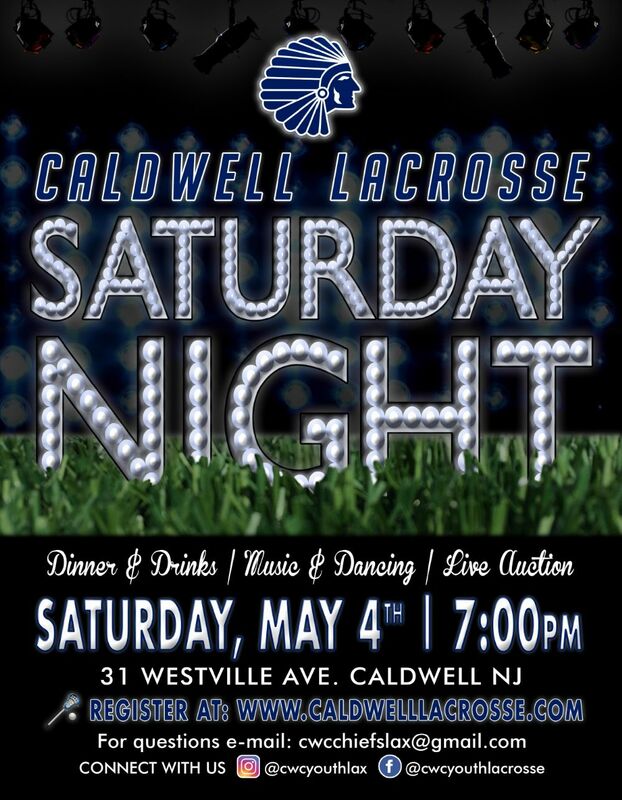 During the season each faceoff win not only helps JCHS Lacrosse but also helps raise awareness and support for the HEADstrong Foundation! You can pledge a donation for every faceoff win I record, or make a one-time flat donation. Follow my fundraising progress against other competitors on the leaderboard. The mission of the HEADstrong Foundation is to be relentless in improving the quality of life for those affected by cancer. 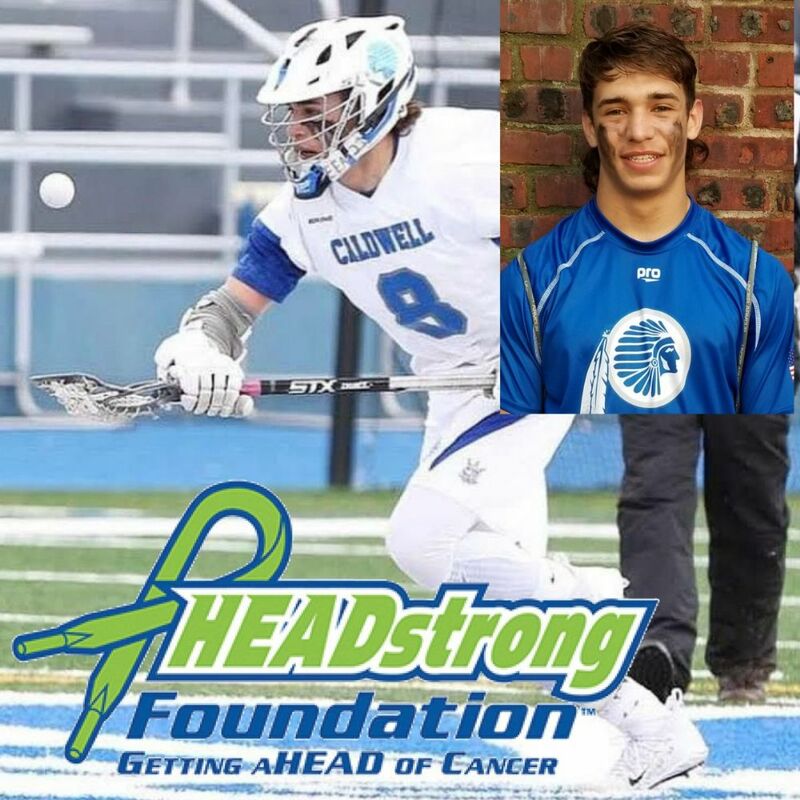 The HEADstrong Foundation is fulfilling the vision of the late Nicholas Colleluori, our founder. Nick’s last wish was that others would benefit from his journey.